So you have to know by now, that we love to photograph newborns. Well okay so its not only that, its so fun to have a brand new baby in the studio we get to snuggle and enjoy! We’ve been encouraging our clients to get creative lately when booking sessions, especially newborns. We’ve been asking them to bring keepsakes that mean something special to their family, or might mean something special to their children, who as they get older will remember these photographs and these items in their home and cherish these images even more. I was thrilled to see all the wonderful things that mom brought for me to use during this session. The first, the tiara she wore at her wedding. Can you really think of anything more beautiful and special?! How wonderful a moment to capture, this new baby girl wearing her mommies wedding tiara. Love! And she didn’t stop there, she also brought me this gorgeous bread bowl stand from her grandmother that they have in their home. I love making these images truly personal with such special items and I’m thrilled to be able to also share them with you! This group of cousins was such a fun bunch to work with…and such different personalities they all had! We loved spending a beautiful spring afternoon at the park with this sweet family! 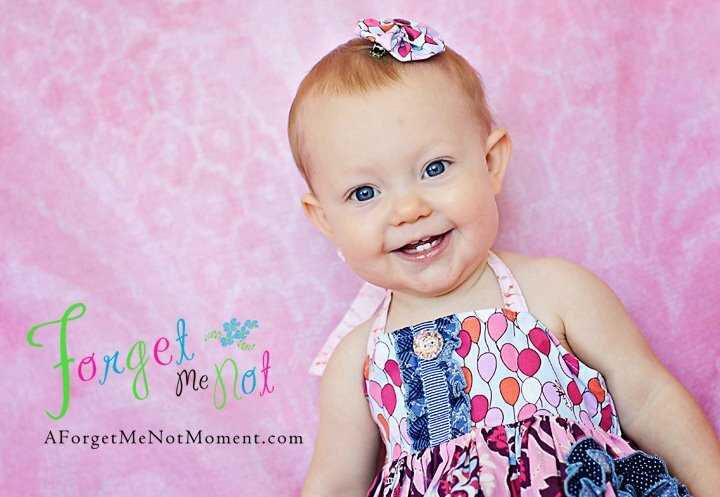 We’ve had the pleasure of knowing and taking pictures of sweet little A since she was a newborn! What a fun first birthday session complete with cake smash and load of balloons…what more could a one year old ask for!?! Children’s Photography Greensboro – A Princess Rapunzel Birthday! My BABY just turned 4! But sadly she’s definitely not a baby anymore…she’s a full grown princess! At least she thinks she is, as do all her sweet friends who came to celebrate together as princesses with a very real princess Rapunzel from Princess Performances! We are pleased to announce the winners of our Cutest Kid Contest 2012! Thank you all so much for supporting this contest, and more importantly our sponsored charities. Below you’ll find a listing of the prize winners. A big thanks goes out to our sponsors for their generous donations! And now presenting our winners…. Here are the winners of our random prizes! Thanks to everyone who came out and voted and especially to those that made donations!